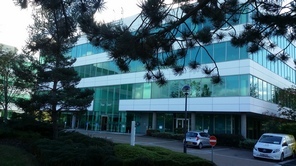 Located opposite to the University of Hertfordshire on the Hatfield Business Park and near to the Galleria Shopping Centre. Free parking in the REGUS yellow car park next to the building during week days, please request a pass from reception. 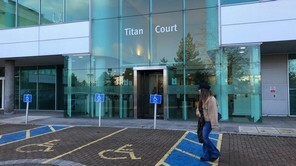 At the weekend there are two REGUS parking bays and two disabled bays in front of Titan Court. OPENING HOURS: Monday to Sunday. 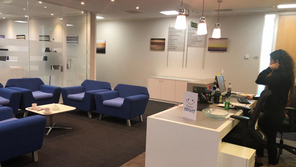 Receptionist facilities Monday to Friday 8:00am to 5:30pm. If attending a physiotherapy appointment at the weekend please call us on 01707 246121 to obtain access into the building. Copyright © Arleth Health 2019. All Rights Reserved. Designed by Ideal Marketing Company.